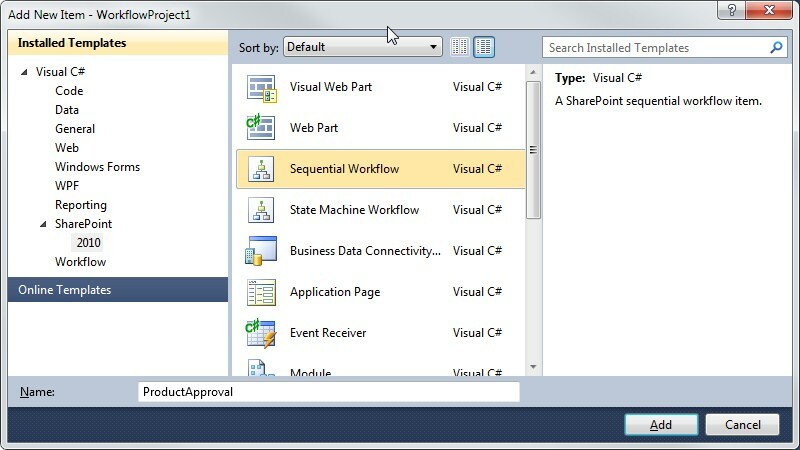 Have you ever wondered how to automate Sharepoint approval process in a Sequential Workflow Project? Well look no futher this article is about that. Lets start with a scenario to be clear, say we have a product list where someone in your company approves every product listing based on thresholds, that threshold measure can be a price range on a certain product type. 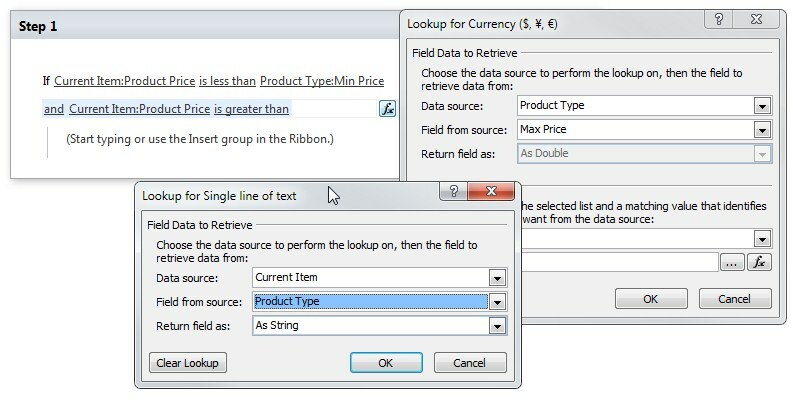 Now that person usually declines desk product types when the price indicated by the contributor is below $200 and above $500, at this point the approver will do it manually by looking whether the product have violated the known threshold, this is an easy task for 10 items but imagine managing 300 of them. 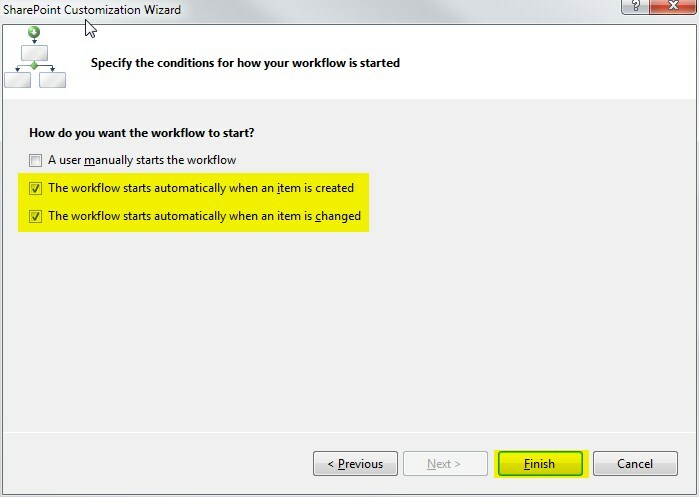 That is why we will be automating that based on definitions that we will set on a separate list. 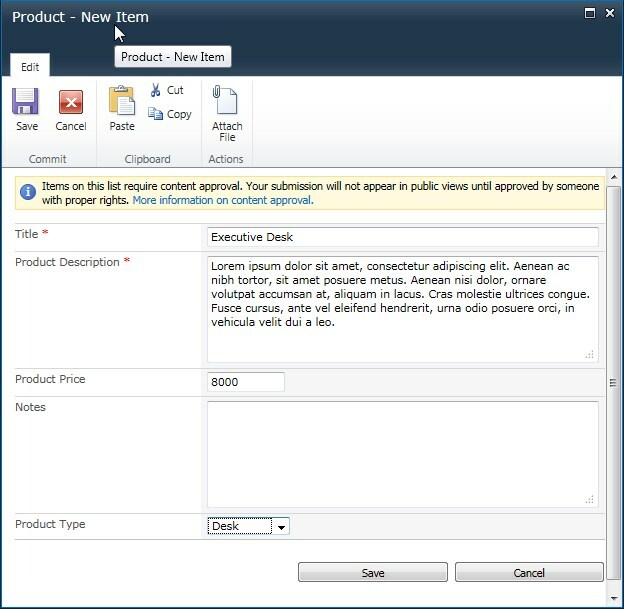 That list that will be creating will define threshold for different product type so if it hits any of the barriers I will decline the list item and the ones that does not will be auto approved. Sound simple? read further. Now well you might think again that we can achieve that on the Sharpoint Designer. 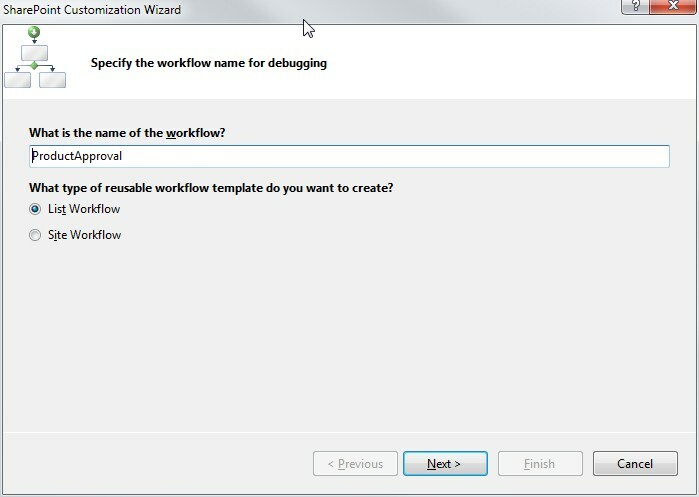 Well not quite as well as the Sharepoint Designer will only give you 1 search condition for a list lookup. 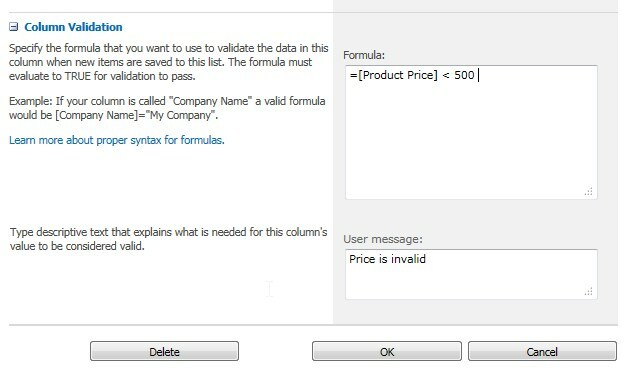 So for example you need to lookup for a price threshold which meets the condition in multiple columns like for example a product type and maximum date of validity then it will be impossible. 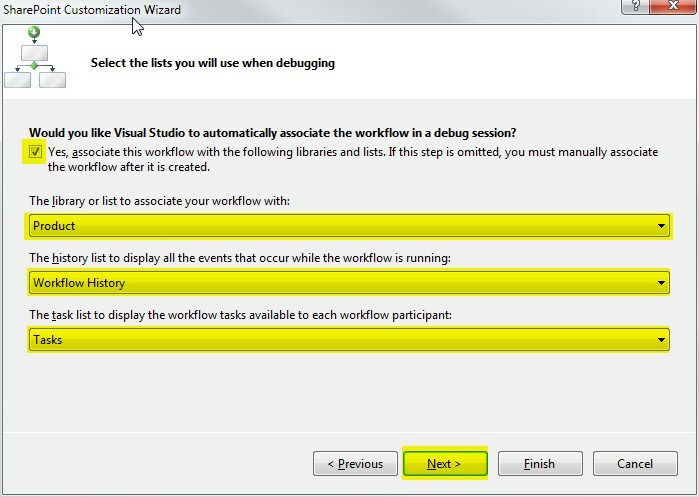 So our last resort is using Visual Studio! So in this post I will explain to you how this will be achieved in the simplest manner. All you need is to follow this steps and I can assue you can make more complex scenarios after this one. 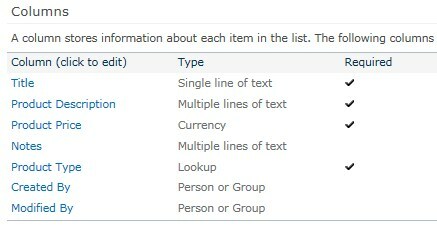 This is a library type in Sharepoint and the default one would do. 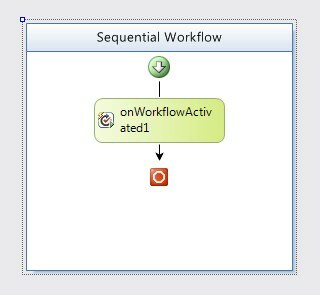 but for this instance we will be making this straightforward and do everything on the onWorkflowActivated section. Now double click that and you will be presented with a code behind. Now copy the code below. 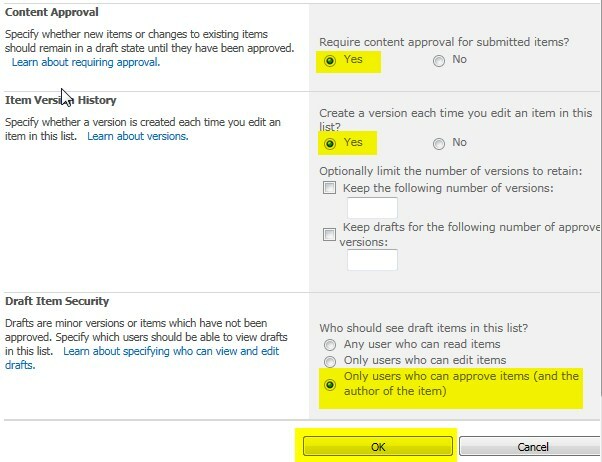 You can also see that we use the Approval Comment field and the Notes Custom Field we created, I just wnat to demonstrate to you how to save comments on Approval fields as well as a field in your list. Now other than that I guess the code above is straightforward as the only thing it does is when price is above or below threshold levels then it will decline the list entry and leave a note. 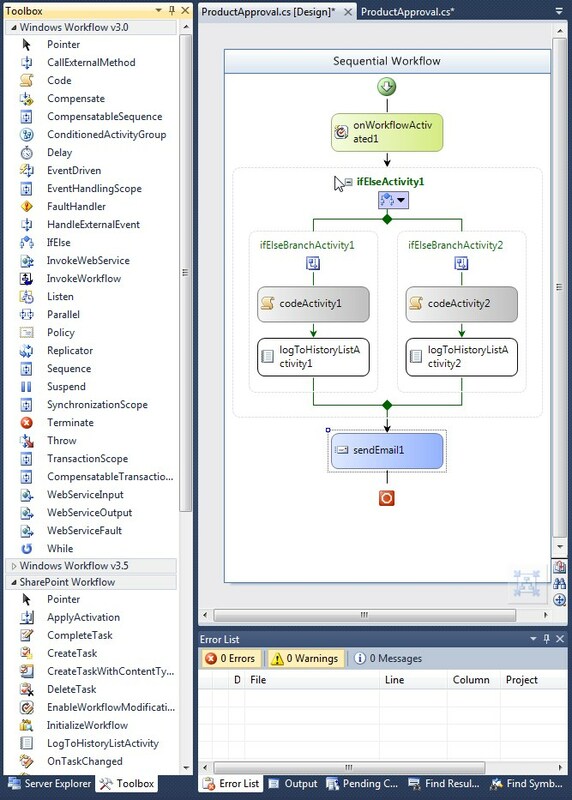 Run you project then put in your data.